Update: Verizon has reached out again, confirming that this is happening on December 6. Oh boy! Can confirm that Verizon and Google will be rolling out enhanced messaging (RCS) in the Messages app on Google Pixel 3 and Google Pixel 3 XL beginning this Thursday, December 6th. This messaging service brings, for example, typing indicators, very large group chats and the ability to transfer large files between the owners of these smartphones. Stop me if you’ve heard this before, but rumblings of RCS support for the Pixel 3 and Pixel 3 XL on Verizon have fired up on reddit again. This time, by way of internal documentation that has been shared by Verizon employees. Much like what happened in November, we have a new date, but keep in mind, this contradicts what Verizon has already said about its RCS rollout. According to them, launch is still scheduled for early 2019, but this new information says December 6 is the day. Here is everything that is shared on reddit. Quick note, whenever it says “Chat,” that’s RCS. Chat is just easier to market, apparently. Effective Dec 6th, there is an enhancement to messaging on the Google Pixel 3 and Pixel 3 XL. Chat features enhance messaging with new features not available with SMS and MMS. Send larger text messages. Create larger messages up to 8000 characters long. With Android Messages Chat, you’re no longer limited to 160 characters. 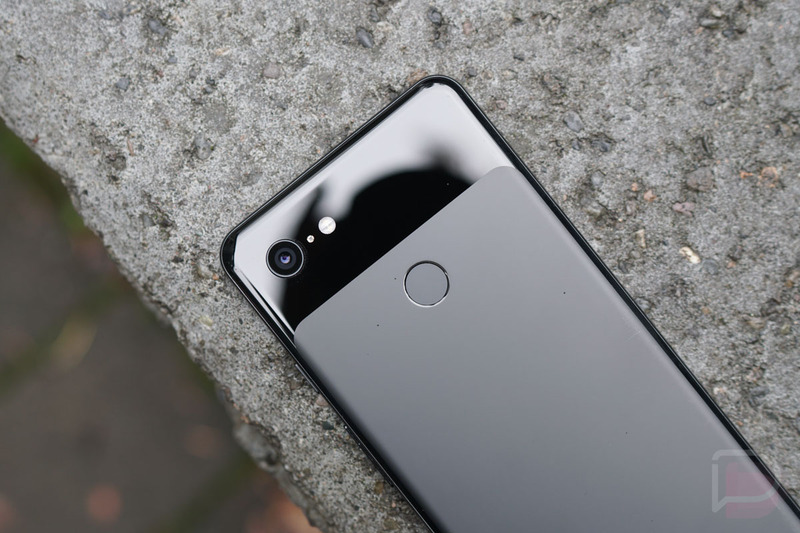 Chat features for Google Pixel 3 and Pixel 3 XL also offers additional features such as local sharing, mobile payment, sending audio recording, sending stickers, and much more. Note: Chat features only work if all members of a group chat have Chat features enabled. If any members are not enabled, the standard SMS/MMS service is the default. Disclaimer: Customers should be aware of the various Over the Top (OTT) applications often added by device manufacturer to their mobile device. These applications enable capabilities (such as file sharing, presence, etc.) that are not managed by Verizon. It is the responsibility of the customer to take appropriate actions to ensure these applications are securely managed and monitored to meet their security requirements. I suppose we can all pencil in December 6 on the calendars, but when that day comes and goes, try not to be too disappointed.